The world is full of both dangerous and terrifying things. Some of these things include cities, food, viruses and even food. 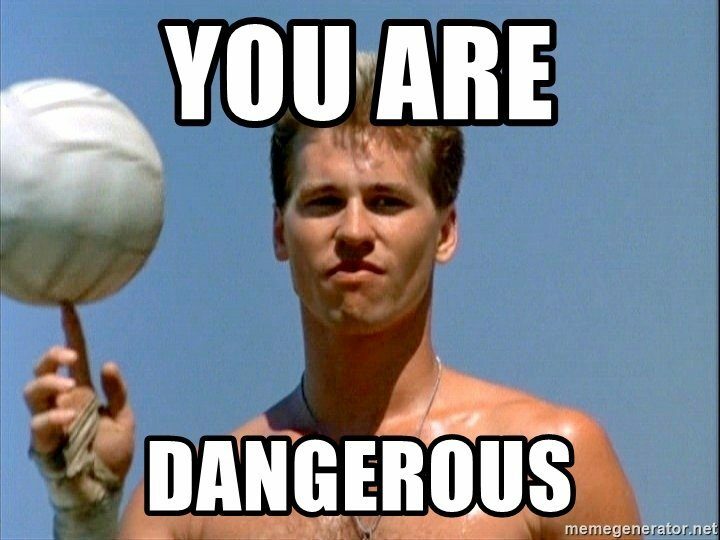 It can sometimes be hard to figure out exactly what is dangerous and what isn’t dangerous. Knowing ahead of time very well could end up saving your life. Some of the dangerous things listed below might be so weird even that you never thought of them before. If you’ve ever wondered what the most dangerous insect is, now you know. 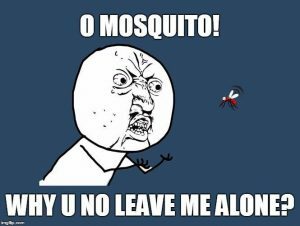 It is the mosquito. This insect has killed many human beings and continues to do so each year. It injects pathogens in the system which tends to be deadly and those pathogens go straight to the bloodstream. Some of the diseases they have caused include Malaria, Yellow Fever and the West Nile Virus. That’s why it’s so important to use bug spray when you go out for long periods of time. One of the world’s most dangerous foods is fugu. 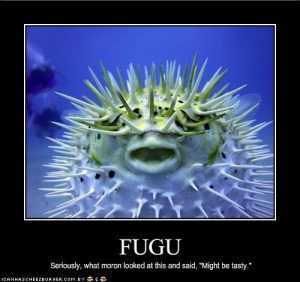 In order to have fugu safe, you must have it properly prepared. When it’s prepared just right then it’s not dangerous but when it’s not then it can be deadly. Fugu has internal organs and liver that contains tetrodotoxin and that means your muscles will get free and render you to the point where you can’t breathe. You might be surprised to see motorcycles on this list. All transport can be dangerous on the road but motorcycles account for around 20% or more of the fatalities that happen on the road. This means that there’s roughly around 125 deaths for every billion miles that’s traveled. This turns them into a very dangerous ride. Be careful whenever you’re on a motorcycle and be sure that you wear a helmet. If you ever decide to visit this city in Honduras, please be very careful and don’t go there alone. 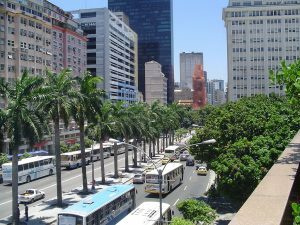 This was marked as one of the most dangerous cities to live in. A few years ago in 2013, this city had around 187 homicides at least per every 100,000 residents. This also means it’s one of the most murderous cities. Some of the factors at work with this city include drug trafficking, and the deportation of the Los Angeles gangs that happened in the 90’s era and they still haven’t gotten things under control. Have you ever wondered as to what the most dangerous road in the world was? 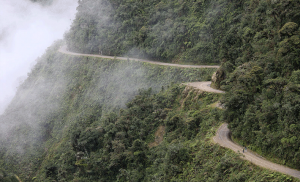 It is the road called Yungas Road in Bolivia. Each year there’s around 300 people that end up dying while they are driving on that road. The road itself is just 80 kilometers of some gravel and it’s 4500 kilometers above sea level. Logic is also even challenged when you’re driving on this road. It’s a very hard and tense road to drive on. If you ever have to drive on it just be very careful, turn off your music and watch things while you’re driving. 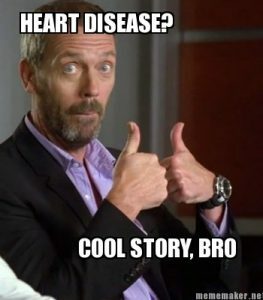 One of the most dangerous medical conditions is heart disease. It’s been called the number one killer before with good reason. Heart disease happens for a lot of reasons. Not only does it happen for a lot of reasons there’s lots of heart conditions associated with heart disease. Some of the heart disease symptoms include chest tightness, chest pain, chest discomfort, shortness of breath and even pain in the neck, throat, jaw, back and the upper abdomen. There’s other signs of heart disease symptoms. This is why you should get help right away from a doctor if you start having them. 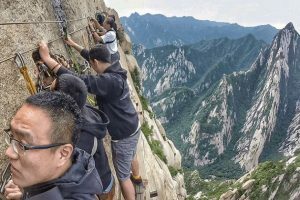 One of the most dangerous trails with hiking is Mount Huashan. This trail is in China and it involves a series of wooden plank trails, steep staircases, vertical ascents and other things. The reason why people still go on this hike regardless is because the views tend to be beautiful and breathtaking. However, this trail is extremely dangerous and has killed many. The locals say that think around 100 people actually end up falling to their death on that hike almost every year. Who would have thought that January would be considered dangerous? The US National Center for the health statistics has confirmed that in the hospitals in the USA that more people die during this month. There’s a lot of reasons as to why this month is so dangerous. 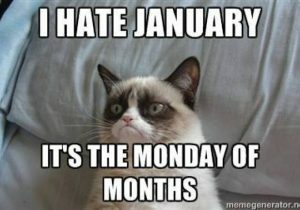 Part of it has to do with it being a cold month and other times it’s just because of depression. Be very careful and kind more so to people in January. 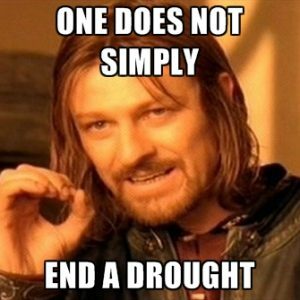 You would think that tornadoes or hurricanes might be the most dangerous thing but it’s drought. The reason why is because droughts tend to have bigger impacts long term and can result in death. Not only can the effects be long term but they can effect the entire population. When they say you’re under a drought please abide by the drought laws in your area. 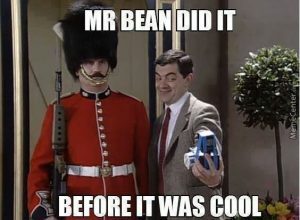 One of the most dangerous things is taking a selfie. 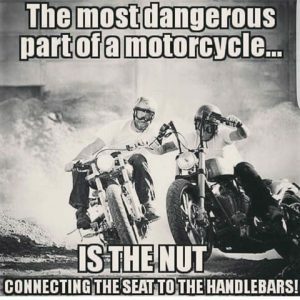 It’s dangerous for many reasons. People have been known to take a selfie when driving and have a fatal wreck, other people have died just with taking a selfie when walking and not paying attention. It’s important to remember that whenever you’re doing a selfie to always pay attention to the environment around you and never to do a selfie when you’re driving. If you’re trying something new or doing something for the first time, always be careful. If you feel off or either not right about something then don’t do it or call for help. Always trust yourself and what your heart might be trying to tell you.